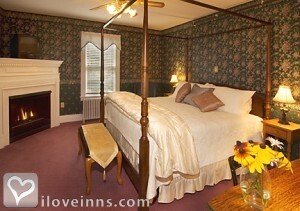 North Conway bed and breakfast travel guide for romantic, historic and adventure b&b's. 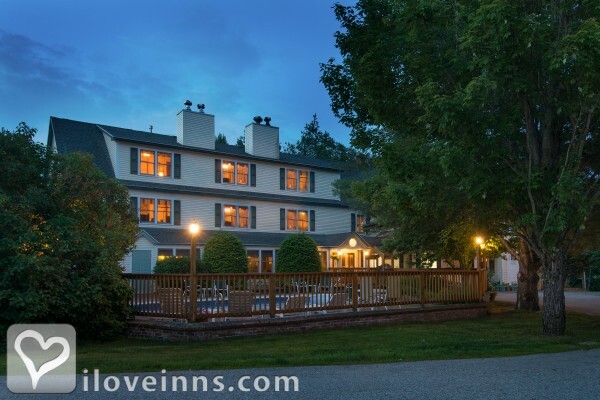 Browse through the iLoveInns.com database of North Conway, New Hampshire bed and breakfasts and country inns to find detailed listings that include room rates, special deals and area activities. You can click on the 'check rates and availability' button to contact the innkeeper. 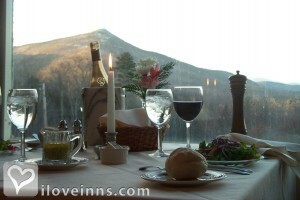 North Conway is the recreational, cultural, shopping and restaurant hub of the White Mountains. Horseback riding, sleigh rides, Saco River swimming & Echo Lake State park, DH & X-C skiing are just 2 miles from North Conway. Railroads, attractions, Storyland, Mt. 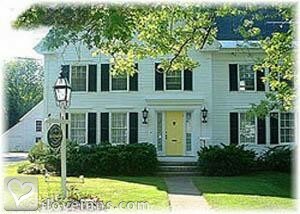 Washington- are minutes away and North Conway bed and breakfast innkeepers are able to help you plan almost any activity. By The Farm by the River. The Mt. Washington Valley may have its namesake from the highest peak in New England, but its character comes from the 8 quintessential villages and the things you can do and people you can meet there. You can travel throughout the Valley and through time, stopping at each unique village. Some are known for recreation and look up to some of the best skiing, while others have made a name for themselves when it comes to shopping and dining. If you're looking for something relaxed and tranquil, many of the Mt. Washington Valley villages can bring you back to a simpler time and let you enjoy the natural, beautiful scenery that we are known for. No matter what village you visit, you will be welcomed with a smile and friendly face. The true New England spirit lives in every corner of the Valley and radiates through each person you meet. By Bernerhof Inn Bed and Breakfast. A small village in the White Mountains with quaint shops, fine dining, live theater, great pubs, summer concerts in the park, winter ice-skating in the park, museum, art galleries, cafes By Brookhill Bed and Breakfast. 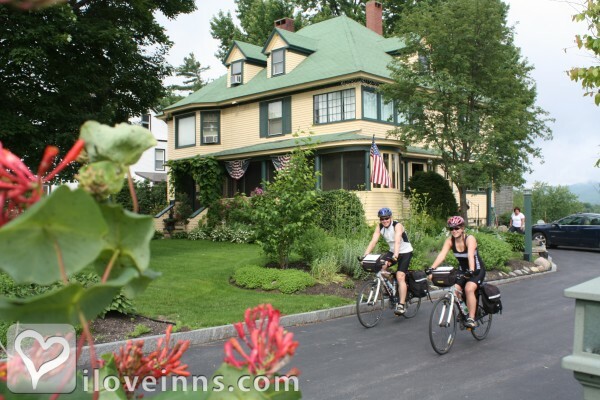 North Conway is a charming and historic country village located in the Mount Washington Valley. There are many fine shops and restaurants and the nearby outlet shopping. For the outdoor lovers there is no better place hiking, mountain climbing, swimming, skiing, horse back riding, many great scenic rides and any other outdoor activity you could want. The Old Red Inn is located only 500 yards south of the village. By Old Red Inn & Cottages.